Saint Gregory’s had their first netball fixtures on Wednesday 26 September against Hayesfield. 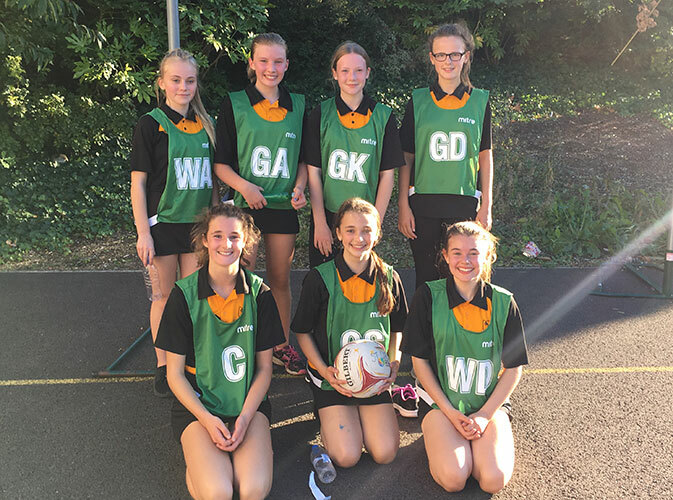 A promising start to the season for the Year 7 Netball team in their first match. Despite losing, the team worked extremely well together with excellent desire to succeed throughout. Star performances from Evie in defence and Lottie with 100% shooting accuracy. Well done to all girls involved. Year 7 netball squad: Kate, Neve, Violet, Kittya, Evie, Amy, Niamh, Faith & Lottie.